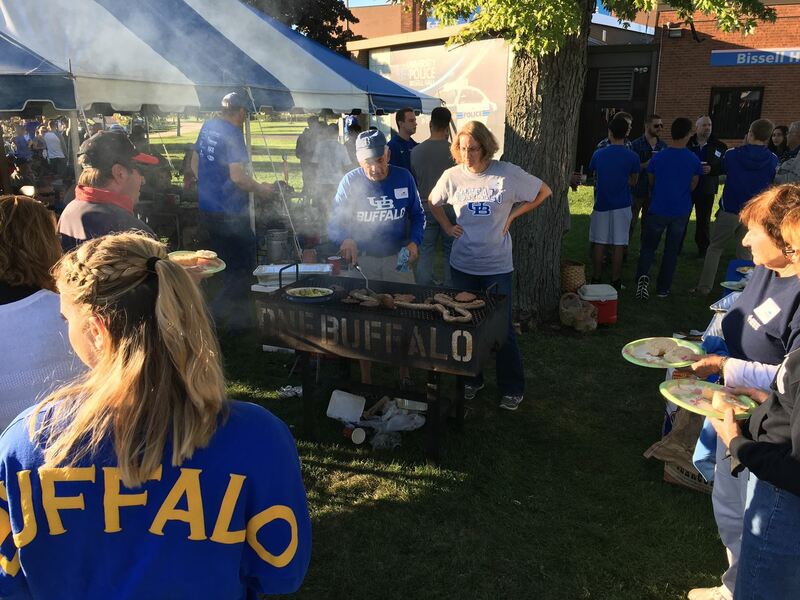 Join the UB Engineering and Applied Sciences Alumni Association (UBEAA), UB students and the WNY professional engineering community on the lawn in front of Bissell Hall for our annual tailgate party and UB football game! The year the Bulls take on the Florida Atlantic Owls. Click here to see the event flyer and learn more about the pricing and note the special prices for alumni and students. 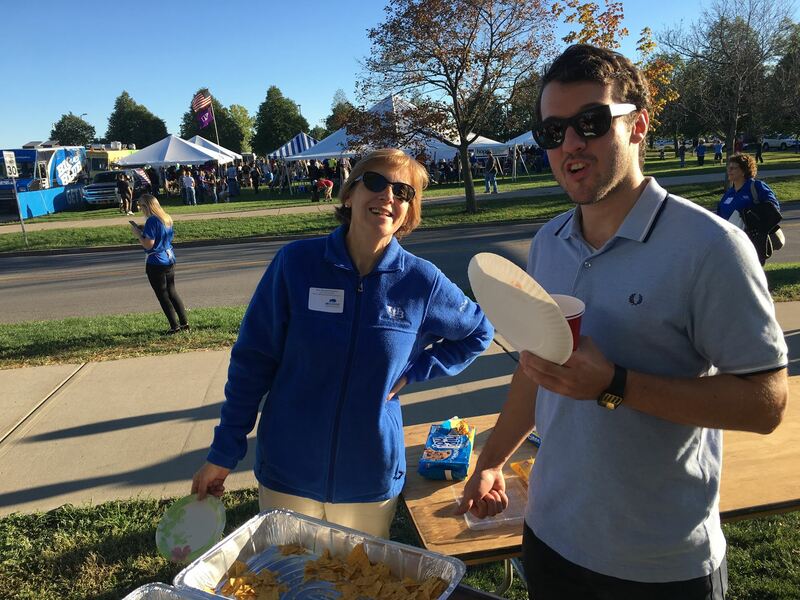 Sponsored by the UBEAA, now in its 29th year of annual tailgates! GAMETIME NOTE: The NCAA reserves the right to change kickoff up to 1 week prior to game time and therefore we cannot post the EXACT kickoff time just yet. 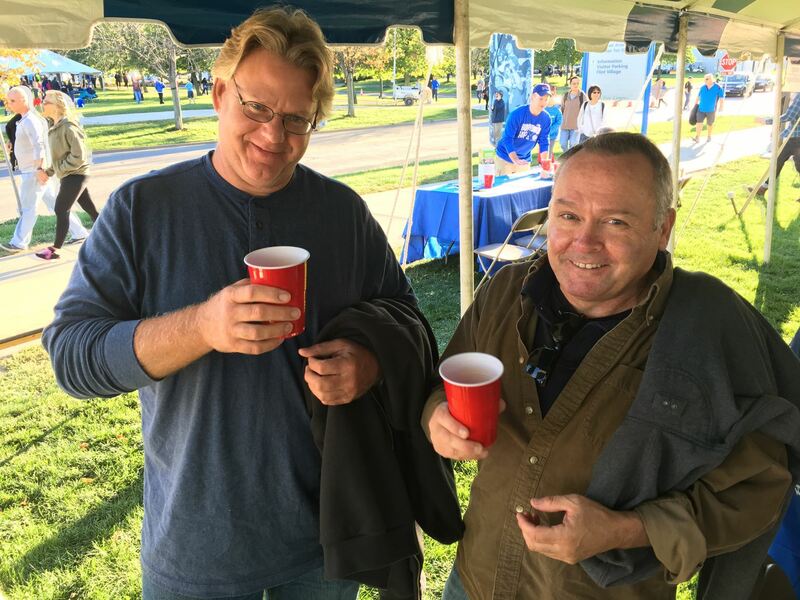 Regardless, the tailgate begins 3 hours prior to kickoff. REGISTRATION NOTE: The Erie-Niagara Chapter is NOT running the registration for this event as we did last year. Please use this link to register with the UB School of Engineering and Applied Sciences! Registration closes on 9/18/2017. As you can see, this is a FUN and well attended event!